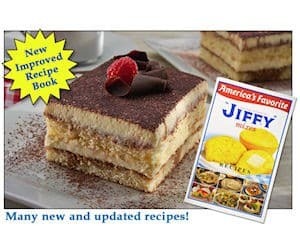 You can currently request a FREE Jiffy Mix recipe booklet. This booklet is full of tasty recipes, photos, tips, and more! To get your Jiffy recipe booklet in the mail, complete the booklet request form. 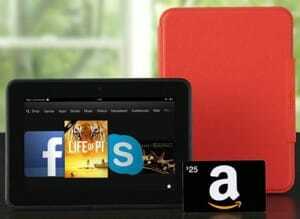 This offer is only available to residents of the United States. Be sure to take advantage of this offer while it is still around. If you like cooking with vegetables but could use some new recipe ideas, check out this free offer! 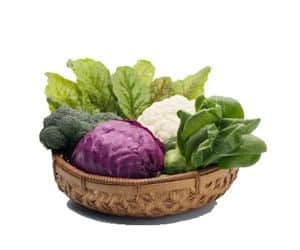 You can request a cruciferous vegetables recipe booklet that is full of healthy and tasty recipe ides. To get your freebie recipe booklet, complete the sample request form. Your booklet should arrive in the mail within a few weeks. 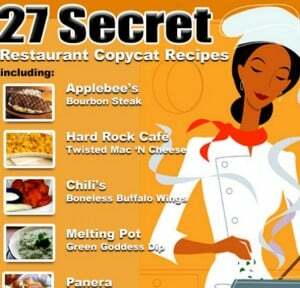 FREE Cookbook For Tasty Copycat Restaurant Recipes! If you love a particular meal from a chain restaurant, chances are you have wished that you possessed that recipe! This freebie cookbook contains incredible copycat recipes for many favorite restaurant meals! You will find recipes for Wendy’s frostys, Pizza Hut dessert pizza, KFC’s coleslaw, and much more. Check out this FREE cookbook here. Right now, you can sign up to receive a Diabetic Recipe Guide that comes with FREE diabetic recipes as well as FREE diabetes friendly samples! The diabetic recipes are great because they are relatively inexpensive, tasty, and healthy for diabetics! To get your Diabetic Recipe Guide and samples, just sign up and enter your mailing info! Do you enjoy cooking? How about cooking lamb? 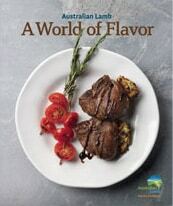 If so, check out this FREE cookbook, A World of Flavor, from Cooking with Lamb. There are a variety of recipes that use the staple ingredient, lamb. 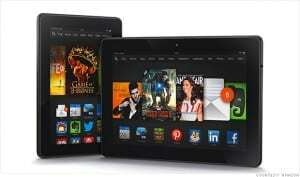 This offer is only valid for residents of the United States, Canada, and Mexico. You should receive your cookbook in 4 to 8 weeks. In order to receive the cookbook, you have to agree to periodically receive the Home Plate newsletter. You are able to unsubscribe from the newsletter if you no longer wish to receive it.